The holidays always get a little stressful for me - all the baking, the parties, the shopping, the wrapping. Often times I lose sight of what the holidays truly mean, and I've found one of the best ways to break free from all of the holiday chaos - even it's just for a weekend, is to escape to a luxurious locale. 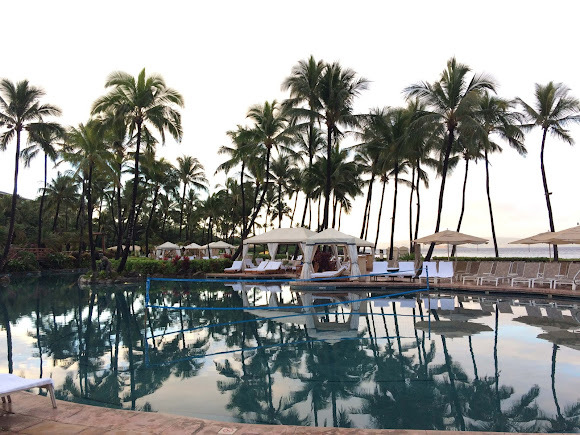 This year the Grand Wailea, a Waldorf Astoria Resort, was the ideal place for a weekend getaway. 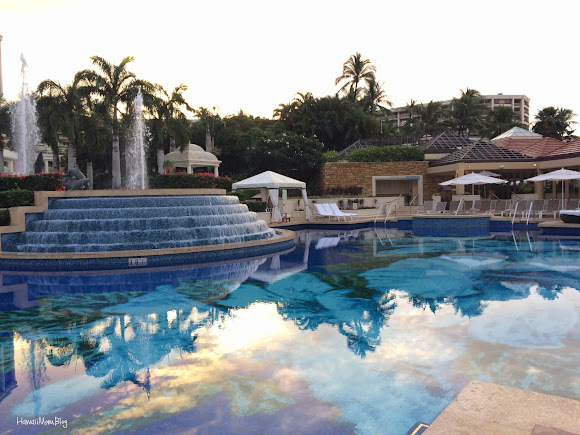 With 780 guest rooms, including 99 elegantly-appointed rooms in the private Napua Tower, the Grand Wailea offers the entire family a place to play, unwind, reconnect, and simply indulge in all that the beautiful resort has to offer - stunning views, amazing pools, great dining, stellar service, and so much more. 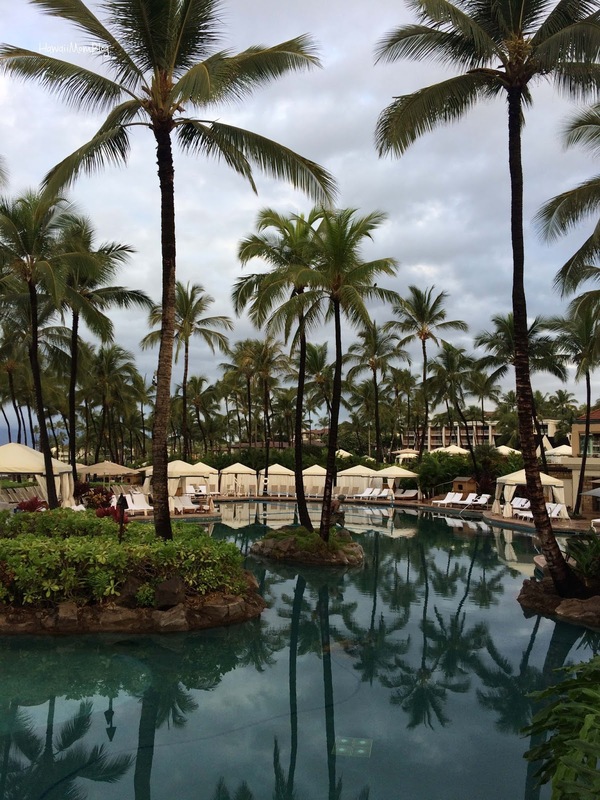 After checking into our beautiful Royal Suite in the Napua Tower, we immediately went down to the pools. 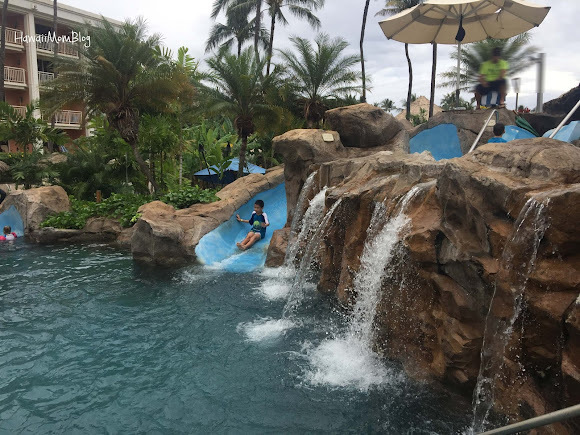 The resort's Wailea Canyon Activity Pool consists of nine pools on six different levels, including four jungle pools, four slides, a whitewater rapids slide, a sand beach, an infant pool, a rope swing, a swim-up bar, and a water elevator! There is also an adults-only Hibiscus Pool. 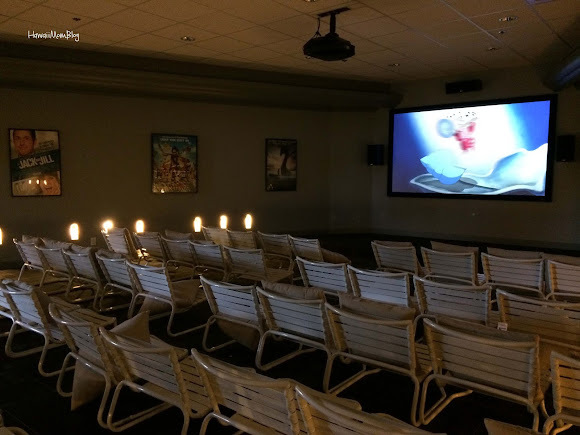 One thing I noticed and really appreciated is that the pool attendants made sure that all guests had wristbands on, and if they didn't, they had to go to the Activity Pool desk to get one (guests must provide name and room number; only registered guests are allowed at the pools and only one wristband is given per guest/day). 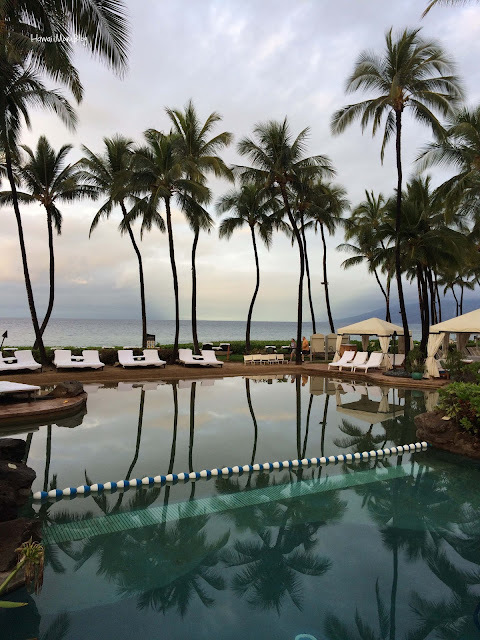 Also, the resort stresses that it is kapu (prohibited) from leaving towels and items on chairs before the pool opens at 7am or unattended for an hour. 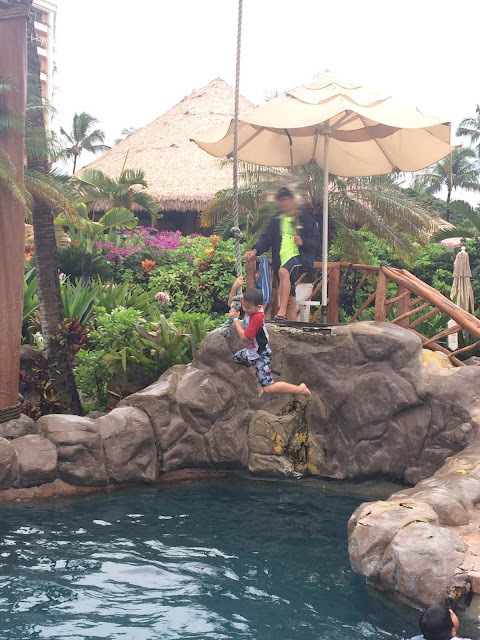 It is no surprise guests can spend the entire day at the pool with so much to do, but for my little guys, there is one thing that did pull them away - The Rock! 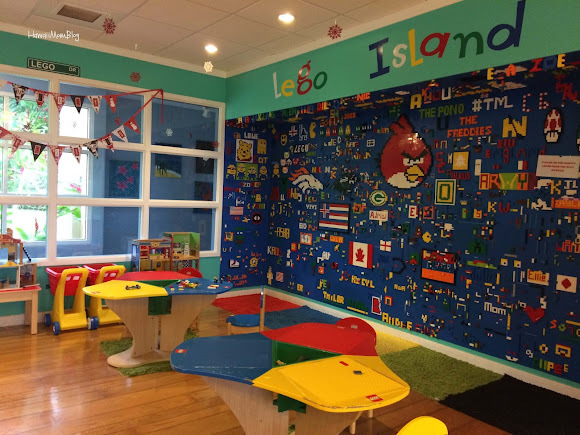 The Rock is a 20,000 square-foot facility where they can play table tennis, build with LEGO, play video games, watch movies, and more. 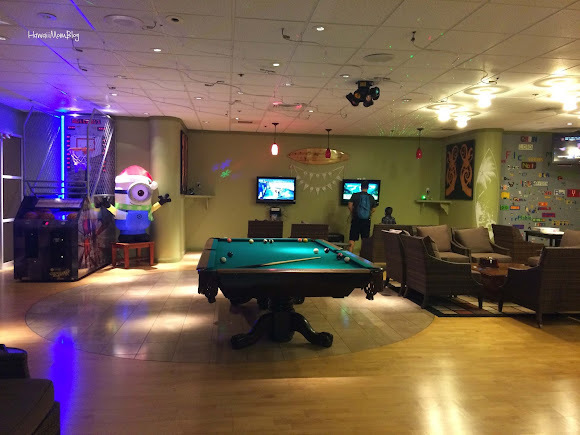 The Spot is geared towards teens, but kids under 13 are welcome when accompanied by a parent. 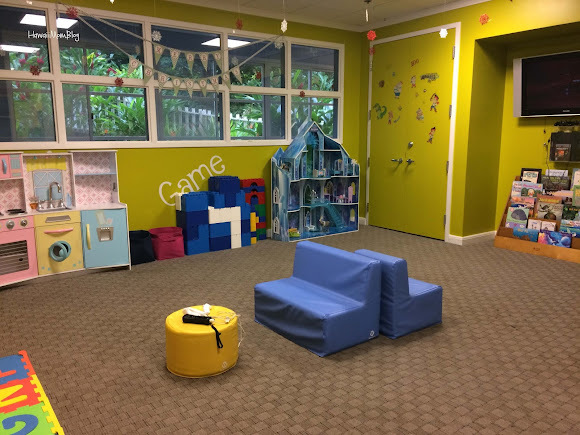 The `Ohana Hale offers "E for Everyone" video games, as well as a fun LEGO room (kids under 13 must be accompanied by parent). 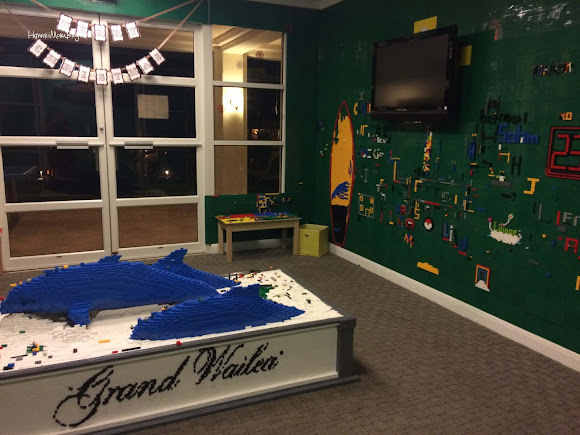 For a fee, little ones ages 5 to 12 can be dropped off to Camp Grande for Camp Adventures, in which kids not only have access to toys, games, and arts and crafts, but they go crab hunting, make lei, and so much more! 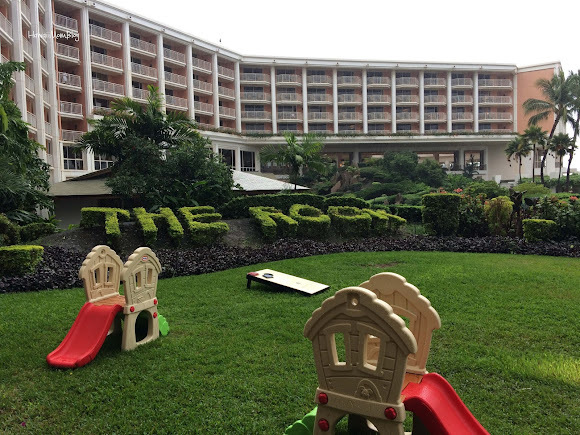 My kids absolutely loved The Rock, and it was a welcome respite when we encountered an all-day downpour during our second day at the resort. 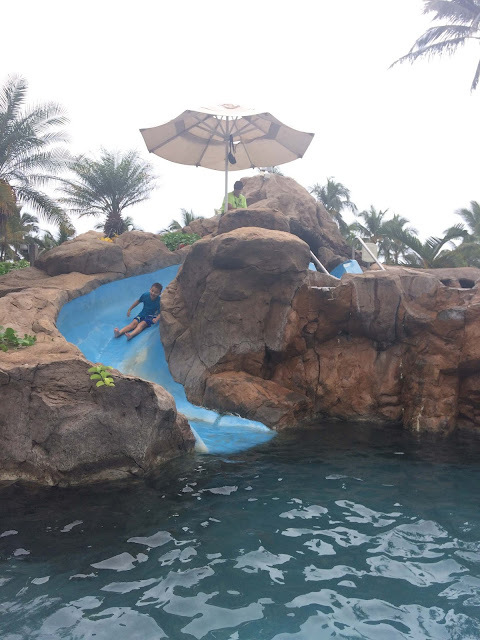 In addition to the pools and The Rock, there is so much more guests can do. 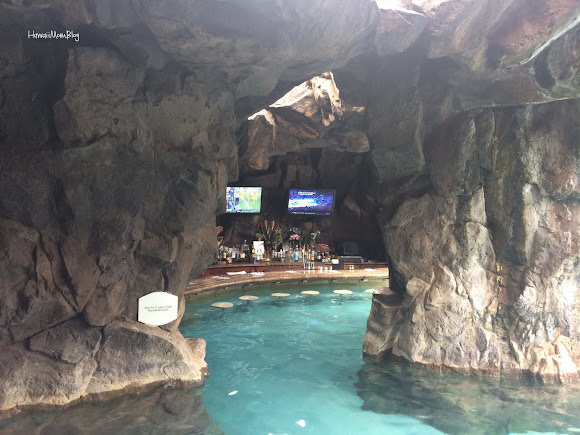 There are great dining options (you can read my reviews of Bistro Molokini here and Cafe Kula here), numerous shops, and guests have access to a variety of activities (some for a fee), such as a luau, botanical tour, golf, and scuba lessons. 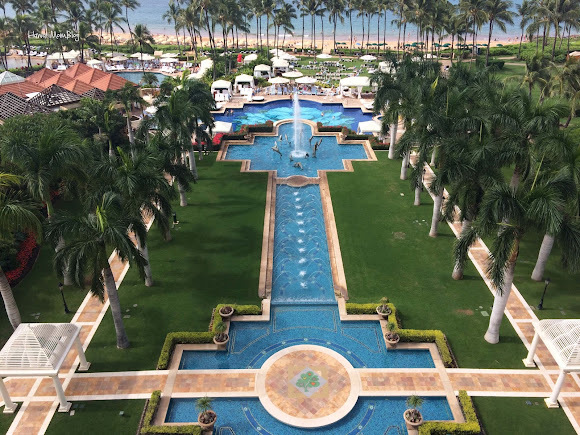 But if all you want to do is relax on the lanai of your gorgeous suite, sip a cocktail by the pool, lounge on the beach, or stroll the immense property to admire the art, the Grand Wailea offers the most luxurious setting to accomplish all of the above. And the views? 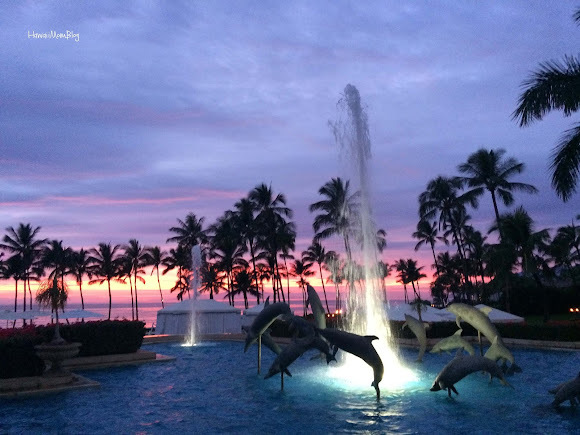 Well, just about everywhere you turn is a picture-perfect view, including the most stunning, no-filter-needed sunsets. 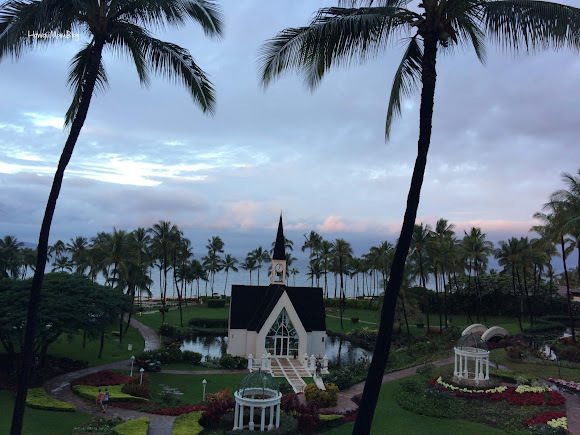 Since we stayed during the holiday season, the property was festively decked out, with beautifully decorated trees throughout the resort. For the most part, service at the Grand Wailea was top-notch from check-in to check-out, and almost all the employees we encountered truly exuded the aloha spirit. 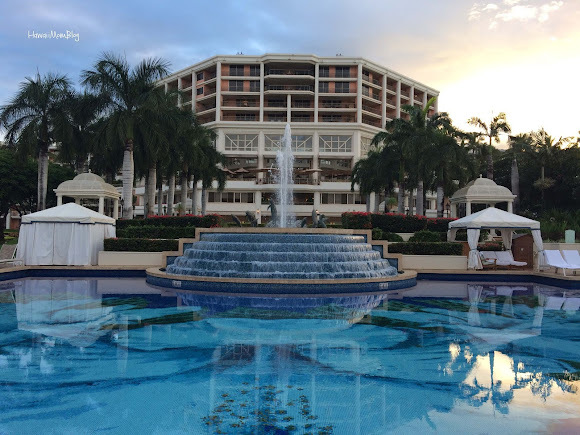 We had one of the best weekend getaways ever at the Grand Wailea. 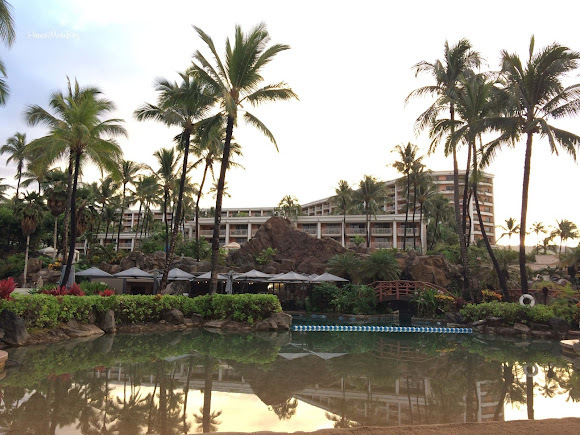 We stayed in one of the most splendid suites ever; the kids loved the pools and The Rock; the complimentary amenities of the Napua Tower left us spoiled; we were able to experience beautiful views, including the most amazing sunset I've ever witnessed. 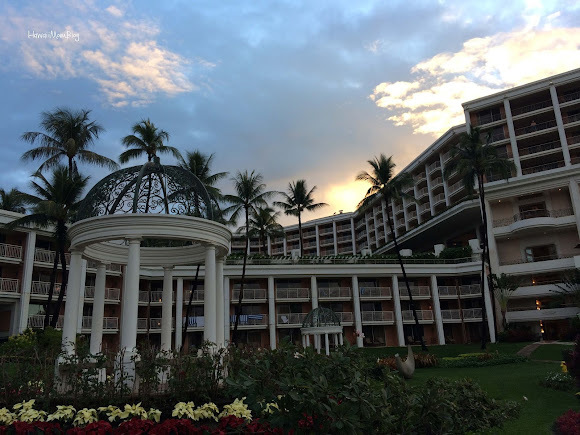 Mahalo to the Grand Wailea for hosting our room. Gratuities were paid on my own.